As Silverton and San Juan County officials continue struggling with the terms of Superfund designation, Mayor Dean Brookie said the city of Durango sent a letter this week to Gov. John Hickenlooper supporting National Priorities Listing for a Silverton-area mining network, pointing to concerns about water quality for Durango residents. “What Durango needs might be different from what Silverton needs,” Brookie said. “This is not to upstage Silverton in any way, but the 20,000 people on our water system, compared with the repairs needed on our water system, creates vulnerability for next summer. This is a way to make sure we have a safety net in the event of another spill. 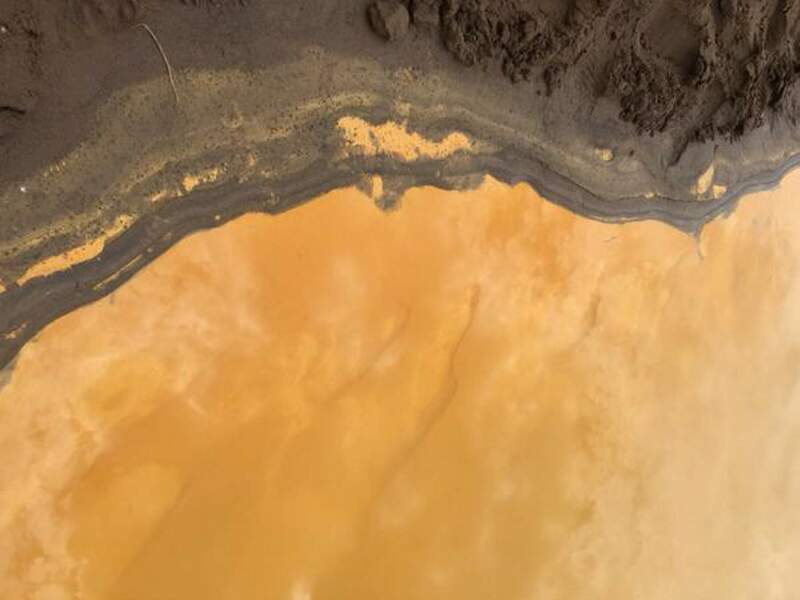 On Aug. 5, an Environmental Protection Agency-triggered spill at an abandoned mine north of Silverton sent 3 million gallons of mining wastewater into the Animas and San Juan rivers, jeopardizing water quality for regional residents. Since then, San Juan County and Silverton have been in negotiations with the EPA over the possibility of Superfund designation to address pollution in the area. Involved parties are stalling on an agreement – missing a Jan. 31 deadline to be considered in March for Superfund status – but officials have said things are on track for consideration this spring. Last month, the La Plata County Board of Commissioners approved a resolution of support for Superfund designation. Commissioner Julie Westendorff has expressed in public meetings that she thinks La Plata County should take a supporting role to Silverton’s lead, though Commissioner Gwen Lachelt said she would support sending pro-Superfund communication to the governor ahead of Silverton. However, all commissioners are unanimous in their support for Superfund. Brookie said he will meet with the governor on Friday to discuss Durango’s needs.